You can now begin your handgun application process online. Visit Indiana State Police Handgun Licensing and complete the preliminary information to save you time when you stop by your office to complete the application process. A portion of the local fee is refundable if a license is not issued. The entire State fee is refundable if no license is issued. If you live inside the city limits of Kokomo, Greentown, or Russiaville, you need to go to the police department in that City to obtain a permit. 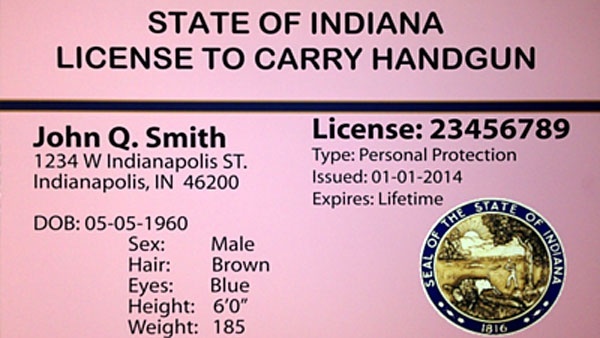 For any questions regarding gun permits, please call 765.456.2020.